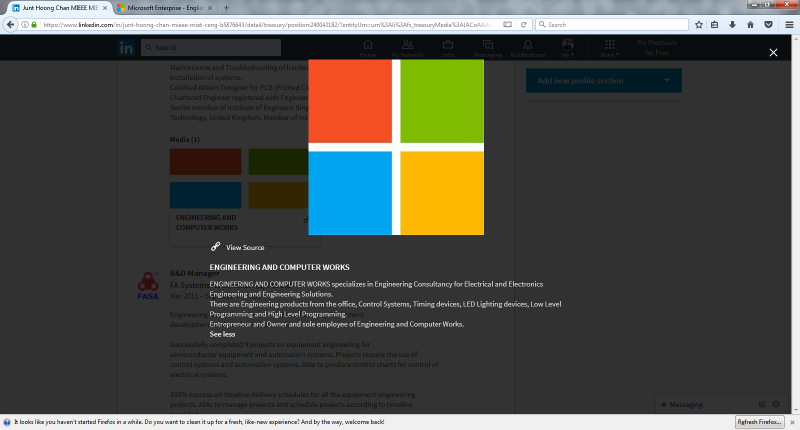 EngineeeringComputerWorks.com has LED lighting with Pulse Wave Modulation (PWM) in the list of products. The lighting devices can be utilised with the clock to generate LED lighting according to timing, for eg. entertainment LED lights or junction LED lights or animation LED lights. Please click on the link to purchase, http://engineeringandcomputerworks.com/services﻿. Please contact chanjunthoong@theiet.org or chan_junt_hoong@ieee.org for further details and explanations. Junt Hoong Chan MIET MIEEE CEng is a certified Altium designer for PCB or Printed Circuit Boards and is involved in designing PCB's for his office, http://EngineeeringComputerWorks.com and has experience in designing successful PCB's for his past employers and has a record of 100% success in PCB design. 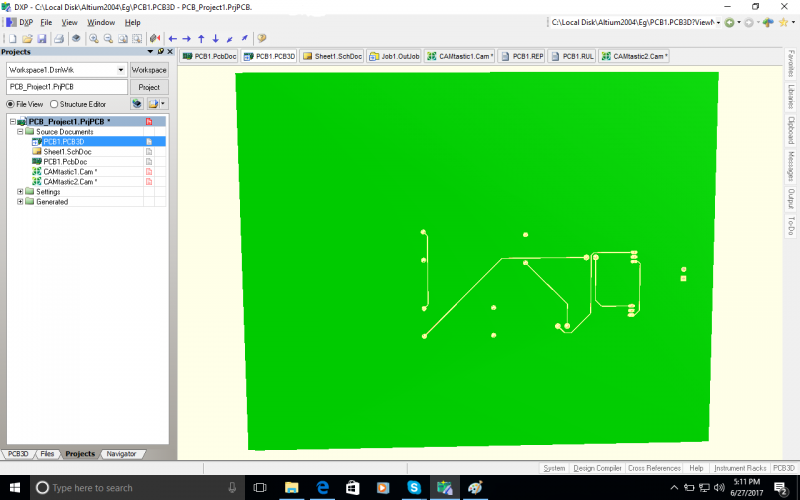 A simple sample of PCB design is shown below. Please contact chanjunthoong@theiet.org or chan_junt_hoong@ieee.org for details or enquiries. 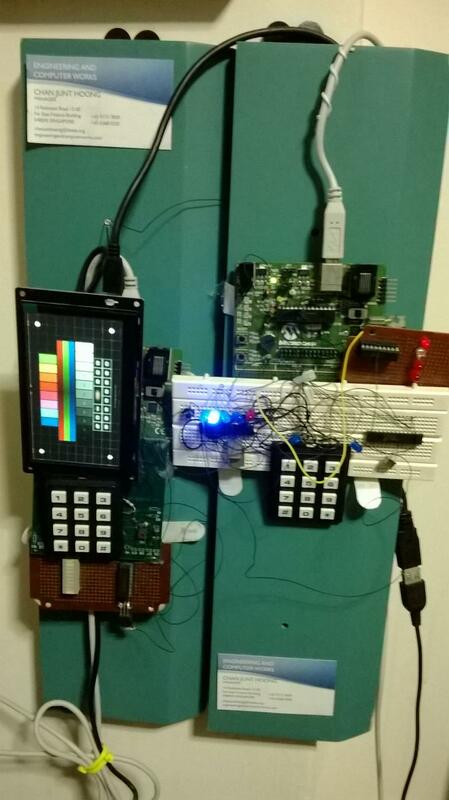 Junt Hoong Chan MIET MIEEE CEng has worked on Microchip's PICDEM2 PLUS Application Board and has the firmware in Microsoft Visual Studio Samples. The Microchip PIC 16F877A firmware functions with the Microchip PIC 16C63A as a co-processor utilizing the firmware from the Control System in EngineeeringComputerWorks.com. The link to the firmware and software is https://code.msdn.microsoft.com/EngineeeringComputerWorksco-a1b4d7c6﻿ and https://code.msdn.microsoft.com/Calculator-Application-4bb2f96e﻿. 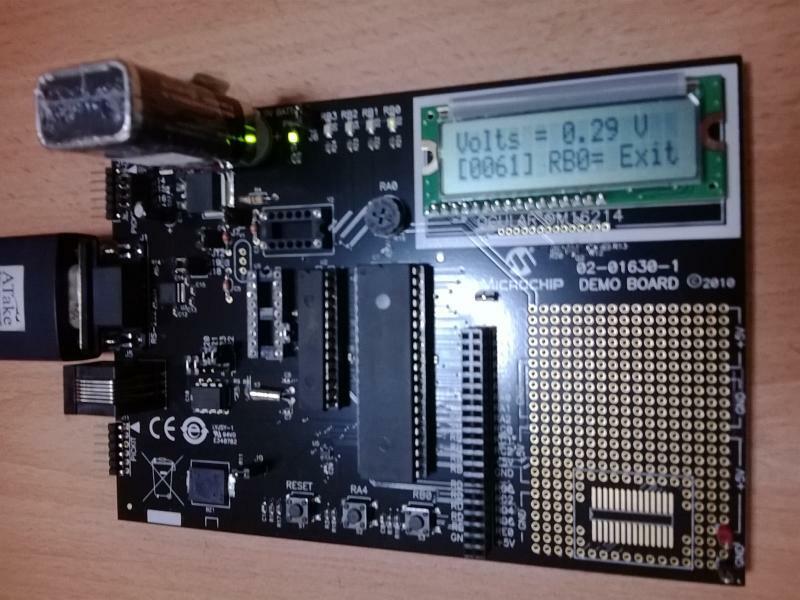 The Microchip PICDEM2 PLUS Application Board is as below and is a huge effort from Microchip to produce the Microchip PICDEM2 PLUS Application Board. 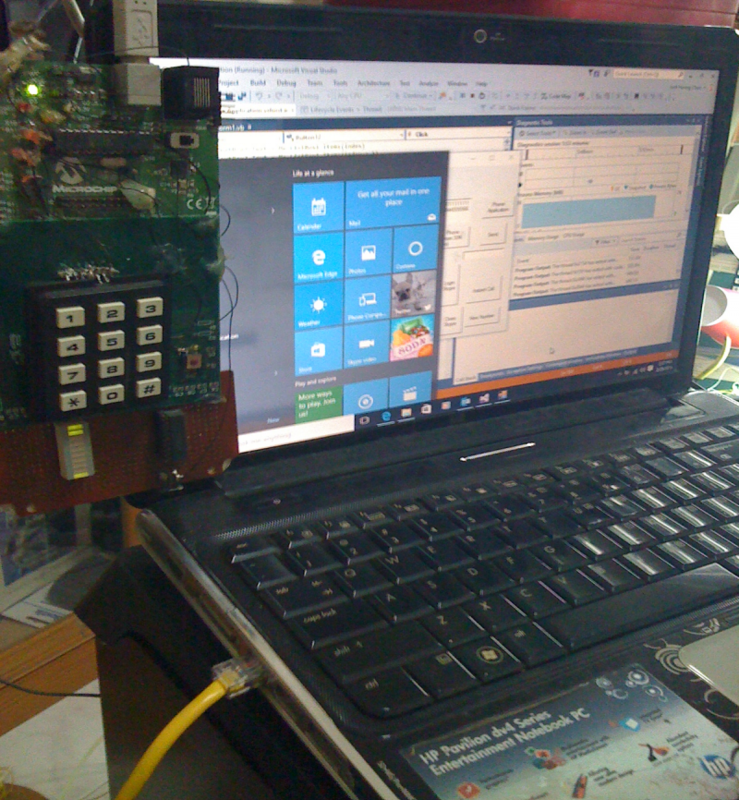 EngineeeringComputerWorks.com Control System is utilized with programs written in Microsoft Visual Studio 2012 and is compatible with programs written by Junt Hoong Chan MIET MIEEE CEng. 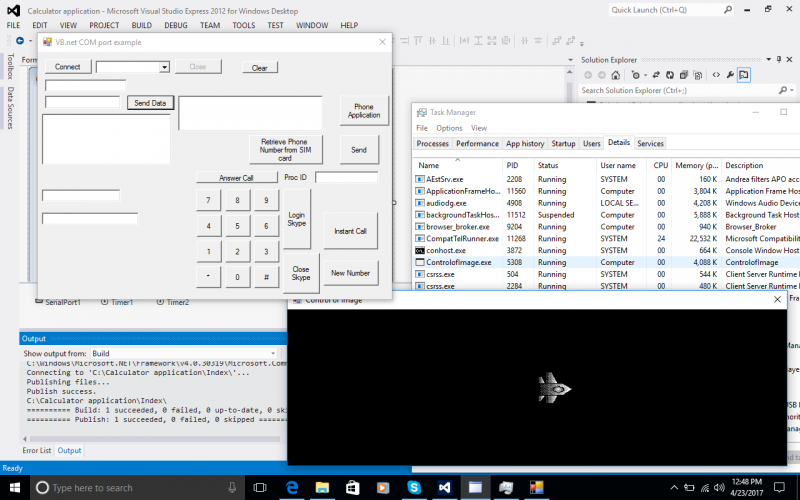 The Control System is connected to the computer via the Calculator Application driver program and is able to control the programs built on Microsoft Visual Studio 2012 by a complex multilayer and complex multitasking system from Microsoft Windows and Microchip Technologies. 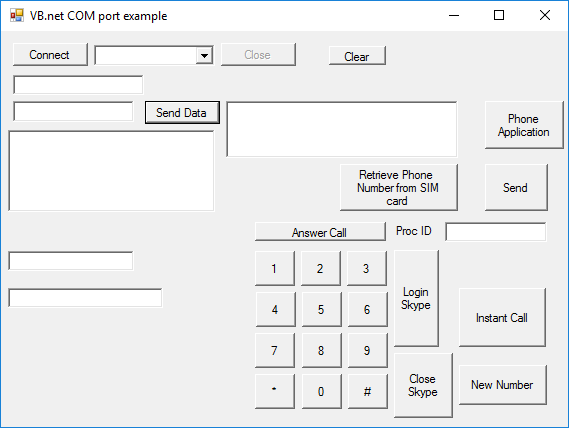 The Control System functions with Microsoft Windows 10 and is backwards compatible with other versions of Microsoft Windows including Microsoft Windows XP. 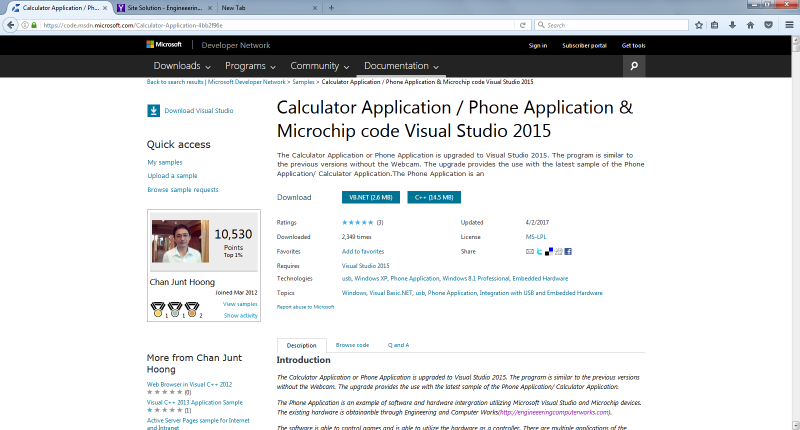 The Calculator Application driver and the Microchip source code for the Microchip PIC16C63A are available from https://code.msdn.microsoft.com/Calculator-Application-4bb2f96e﻿. 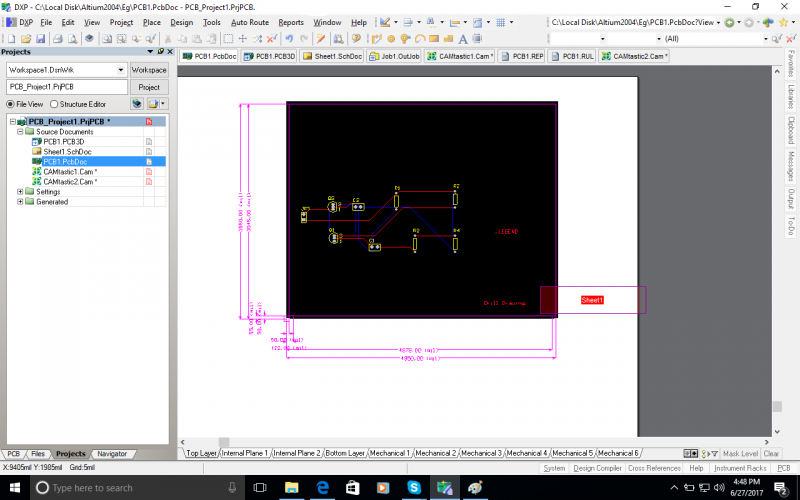 Please contact chanjunthoong@theiet.org or chan_junt_hoong@ieee.org for details or for purchase of the project available in various options in http://engineeringandcomputerworks.com/services﻿. 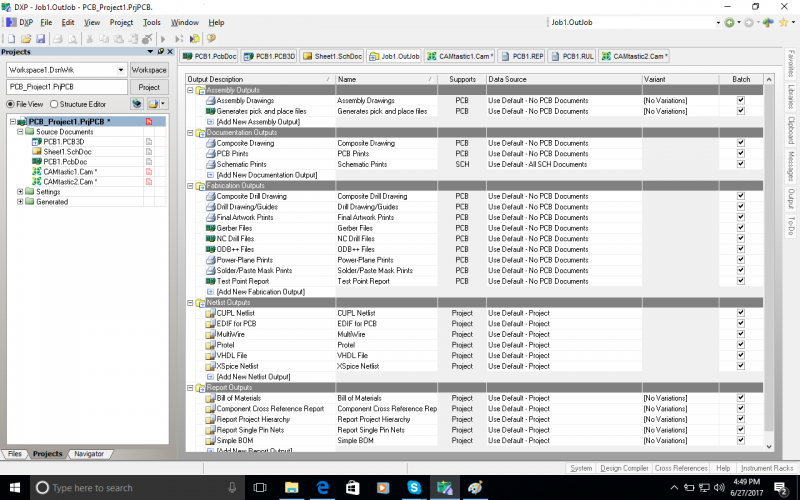 The driver is also available in Microsoft C++ and Microsoft C# as mentioned earlier. Please contact Junt Hoong Chan MIET MIEEE CEng for further details via the email addresses above. 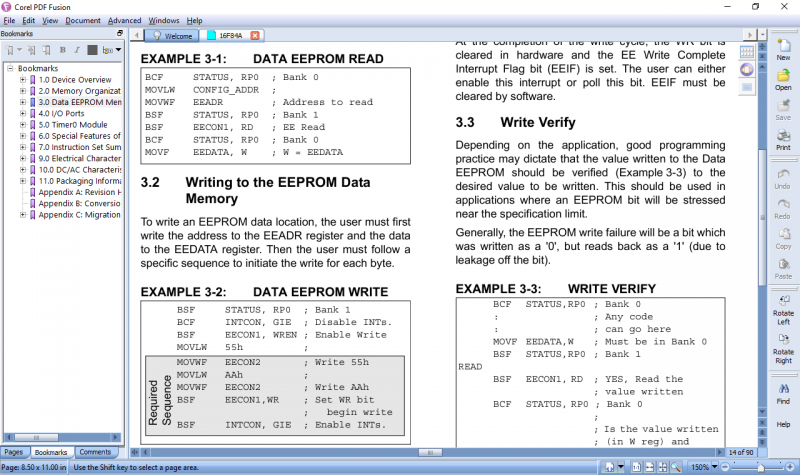 EEPROM read and EEPROM write commands are as follows in C language for the Microchip PIC 16F84A for the internal EEPROM. I am thinking of utilizing the 256MB memory chips 24LC256 to be set as 2GB of memory by cascading the 24LC256 together. I am able to place this large banks of memory with systems I have and may also place it together with the Control System. 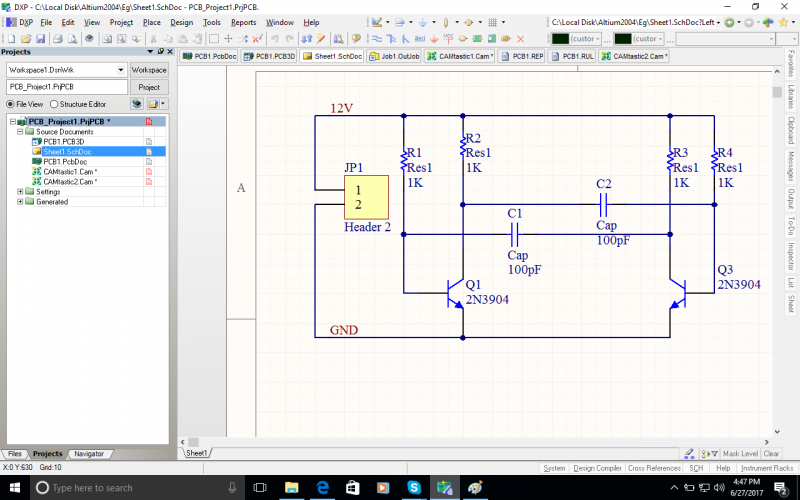 This would require programming of the control system to place the memory in. 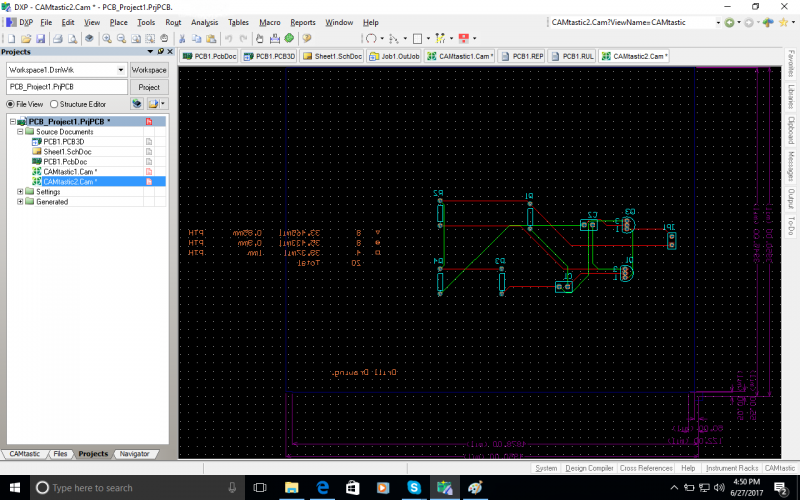 I currently have a Data Logger which can utilize the 2GB memory and is shown below. Please contact chanjunthoong@theiet.org or chan_junt_hoong@ieee.org for details. Written by Junt Hoong Chan MIET MIEEE CEng. 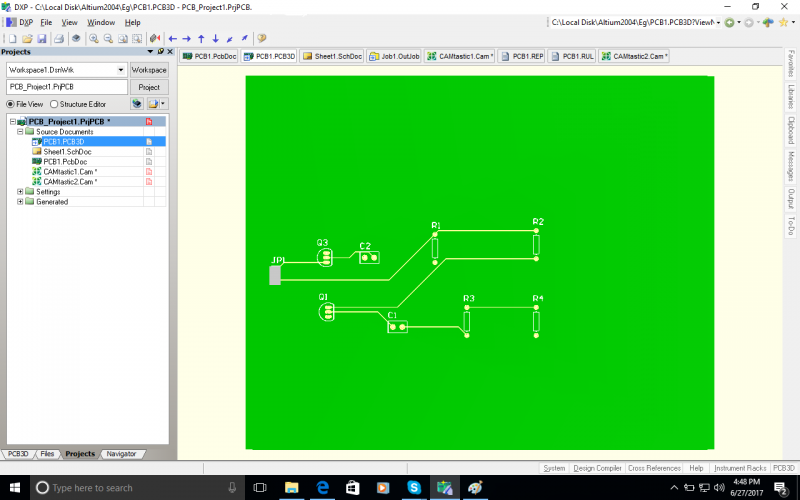 EngineeeringComputerWorks.com Control System driver is available in Microsoft Visual Basic, Microsoft Visual C++ and Microsoft Visual C Sharp. Please contact chanjunthoong@theiet.org or chan_junt_hoong@ieee.org for further information or for the driver download. The Microsoft Visual Basic driver is available at https://code.msdn.microsoft.com/Calculator-Application-4bb2f96e﻿. The driver is as shown below. 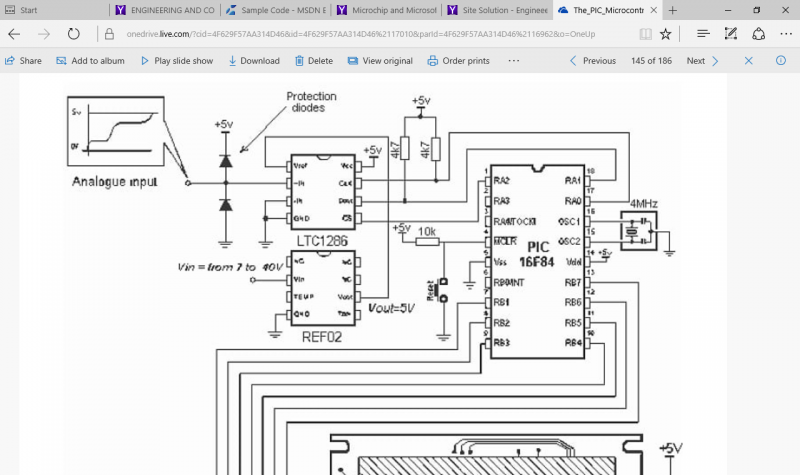 EngineeeringComputerWorks.com Control System is available and can be purchased from http://engineeringandcomputerworks.com/services. The Control System comes complete with assembly instructions is available in different options. 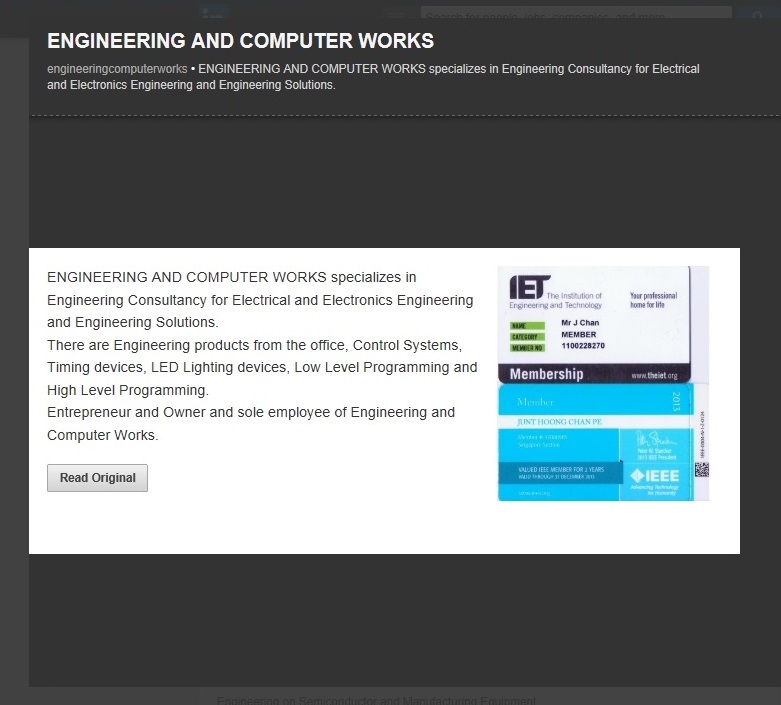 Please view http://engineeringandcomputerworks.com/services or contact chanjunthoong@theiet.org or chan_junt_hoong@ieee.org for further information. 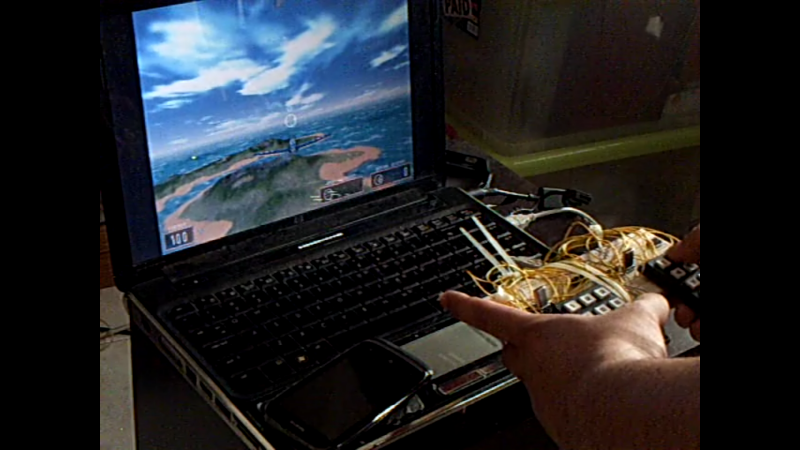 EngineeeringComputerWorks.com has an idea to add sound and voice commands to the Control System via Embedded Boards built. This would allow for the mini computer to have sound ability to record and playback at the press of a key or you can command the Control System utilizing voice commands. 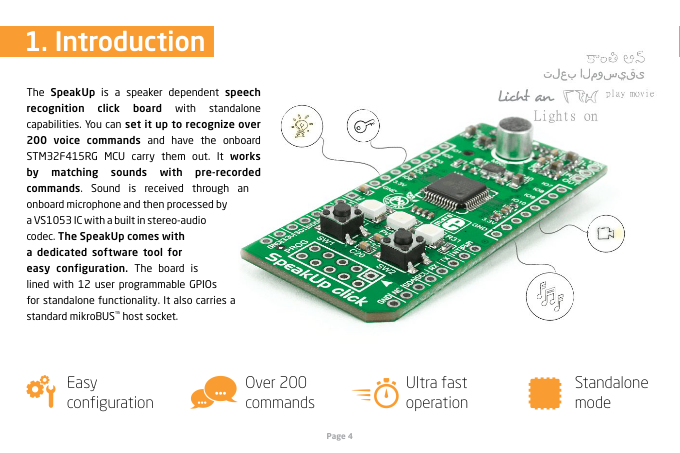 These boards are available as DSP voice and sound codec boards from Element14 or Farnell. I'll be looking at these and would publish these ideas in EngineeeringComputerWorks.com soon. Written by Junt Hoong Chan MIET MIEEE CEng. 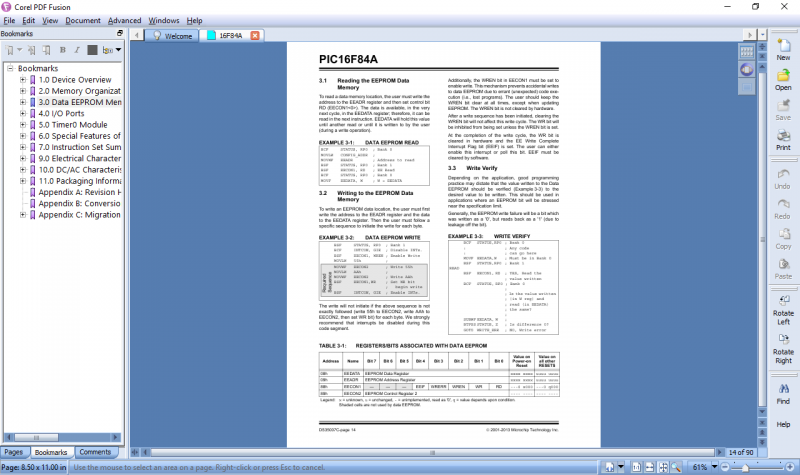 The Microsoft Visual Basic download is the driver for the Control System and the Microsoft Visual C++ download is the Control System utilizing Microchip PIC16C63A. 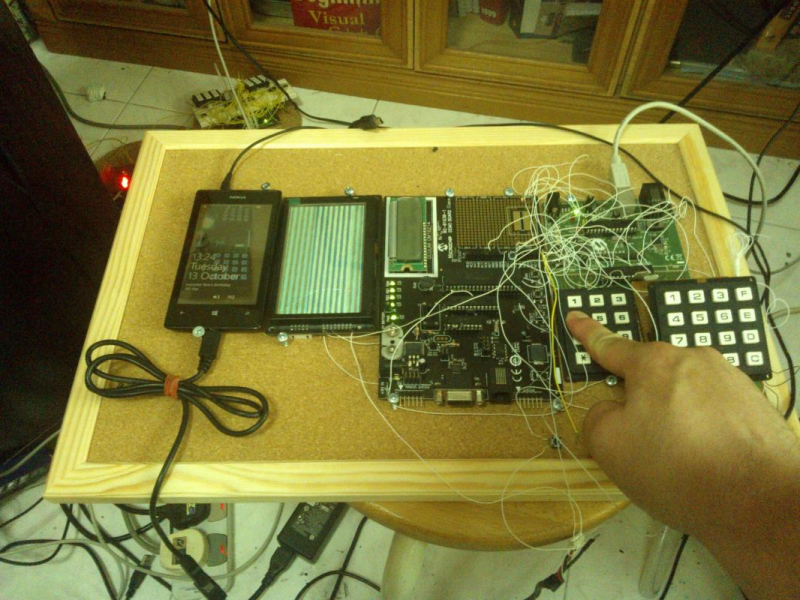 The EngineeringComputerWorks.com Control System is built utilizing Microchip PIC16C63A and is part of the embedded hardware computer to be built. 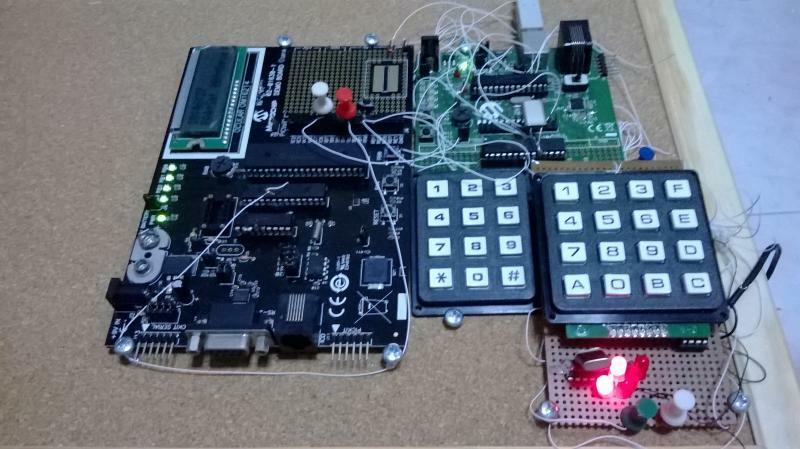 The EngineeeringComputerWorks.com Control System comprises of a 8 bit, 16 bit bus Microchip PIC16C63A, a 12 key or 16 key keypad, a dot-matrix LCD, a serial connection, a serial to USB board which comprises of Microchip 16 bit dsPIC24 board which comes together with an analog system. 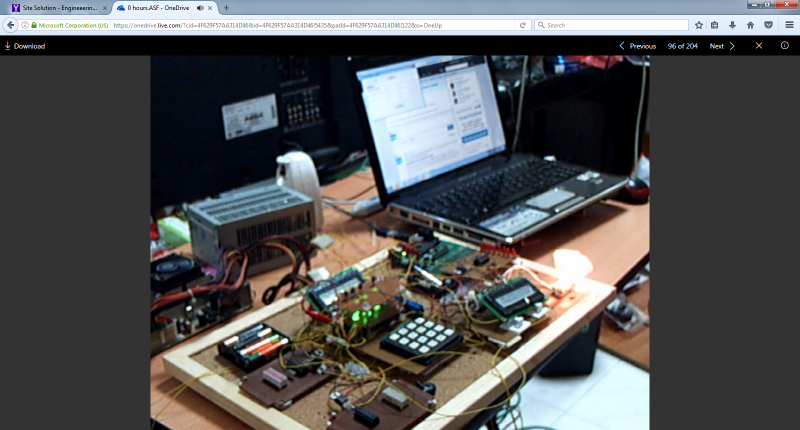 The EngineeeringComputerWorks.com Control System is built and programmed fully by Junt Hoong Chan MIET MIEEE CEng and is Junt Hoong Chan's presentation for his Chartered Engineering Title in the year 2012.